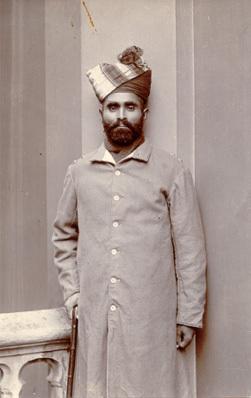 The Indian soldier’s reputation for personal bravery is legendary, whether fighting alongside the British soldier or against him. Until the turn of the twentieth century Indian Army campaigns were frequently decided by ferocious close-quarter fighting with sword, lance and bayonet. The bravest of the brave were honoured men and stories of their feats have been passed down through the generations. 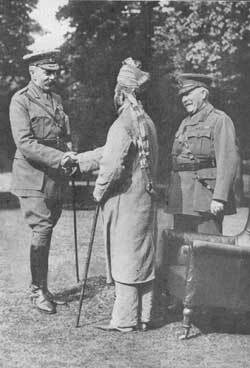 Every army has its own hierarchy of awards and rewards for exceptional service and in 1914 three awards for bravery in the face of the enemy were open to the Indian sepoy. Instituted in 1855 but only open to Indian soldiers from 1911 (as proclaimed by the King-Emperor, George V, at the Coronation Durbar at Delhi in December that year). This was the highest award available to British or Indian soldiers in 1914. 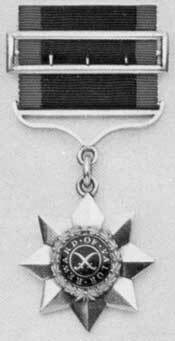 Traditionally considered to be “The Indian VC” the IOM was awarded in three classes from its inception by the Honourable East India Company in 1837 to 1911. 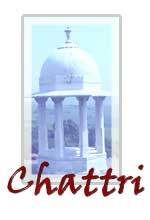 For many years it was the only gallantry award available to Indian soldiers. First admission to the Order was always in the 3rd Class. Advancement to the 2nd Class (130 awards up to 1911) and the 1st Class (42 awards) required further acts of equal gallantry, as did the award of bars to British Army gallantry decorations. 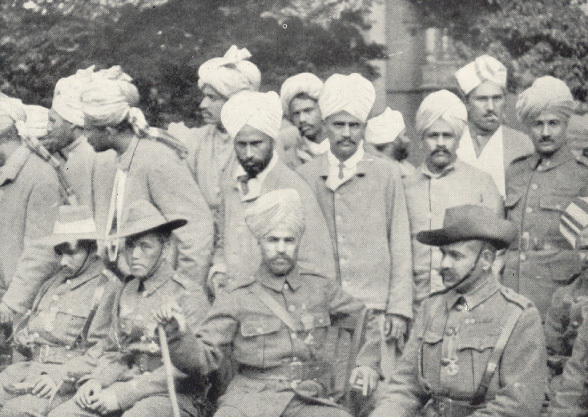 After the opening of the VC to Indians the three classes of the IOM were reduced to two, the new 1st Class being equivalent to the old 2nd Class and the new 2nd Class to the old 3rd. 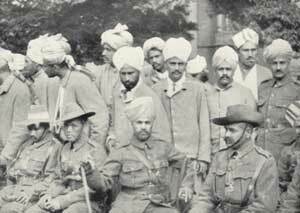 However, within the Indian Army the IOM, even after 1911, was generally perceived to be at or near to the VC level. The standard of gallantry required for an award was jealously guarded, and as a result only 21 1st Class IOMs were granted during the entire 1914-1918 period. 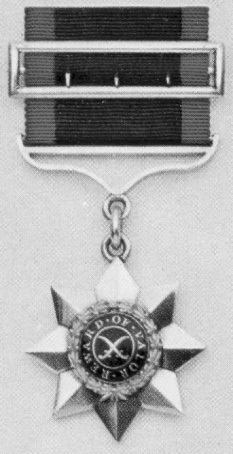 The IDSM was instituted in 1907 as a new tier to reward Indian officers and other ranks on occasions when the gallant deed was below the standard required for the IOM. The new medal was roughly equivalent to the British Army’s Distinguished Conduct Medal. Indians earned 897 awards during their service on the Western Front. We tell the story of just two valiant soldiers whose awards were earned in Flanders mud, both of whom were hospitalised in the Royal Pavilion, Brighton, and received their decorations from the hands of King George V in the Pavilion grounds on August 21st, 1915. Mir Dast was born in 1874 at Maidan, Tirah, in mountainous northern India, and enlisted in the 55th (Coke’s) Rifles in 1894. He advanced steadily through the ranks, being commissioned as a Jemadar in 1909. By then he was a veteran of numerous campaigns on the North-West Frontier of India and had been awarded the 3rd Class Indian Order of Merit in 1908. On January 20th, 1915 he reported to the 57th (Wilde’s) Rifles in France. He participated in the battle of Neuve Chapelle, but it was in the Second Battle of Ypres that he earned the highest award for bravery. On April 24th, 1915 the 57th Rifles arrived in open fields at Ouderdom, in Flanders where they camped in bivouacs, all available camps being full. They had just endured weeks of trench warfare without a break. Any rest, however, was rudely shattered early on the morning of April 26th. The Germans were attacking north-east of Ypres with poison gas. This weapon was then unknown and the men did not have gas masks. Wilde’s were rushed up to the line to join in a counter-attack, advancing over 1000 yards until brought to a standstill by German fire. The Germans also let loose a fresh lot of poison gas. During the day the Quartermaster brought up some tins of chloride of lime and got the men to dip their pugri [turban] ends in the lime and wear them over nose and mouth. Hardly ideal, and with many men asphyxiated and many more wounded by bullets and shellfire, including all the British officers in action with the battalion, Mir Dast rallied the men and held the position. Although gassed himself he brought in numbers of wounded and half-gassed men, including eight British and Indian officers. 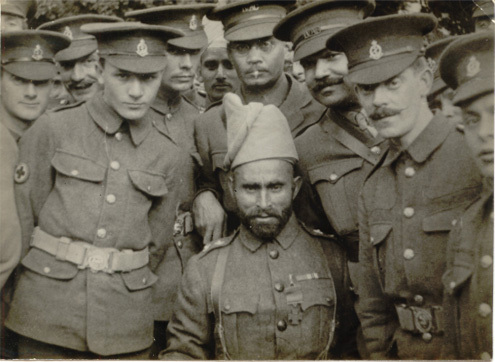 The day after the action Mir Dast was promoted to Subedar and continued to carry out his duties until June 1915 when he was wounded and sent to hospital in Brighton. During his convalescence the effects of his earlier gas-poisoning became more marked and he was sent back to India in October. He rejoined his regiment but never recovered his health and was pensioned in September 1917. 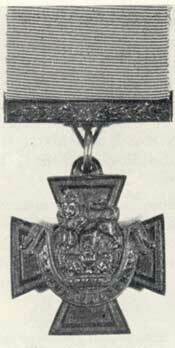 In addition to the awards already mentioned, and his various campaign medals, Mir Dast was awarded the Russian Cross of the Order of St. George 3rd Class, and admitted to the Order of British India. The official announcement of the 2nd Class Indian Order of Merit to No. 2630 Havildar Gagna, a Dogra of the 57th (Wilde’s) Rifles, stated “For Gallantry and Devotion to Duty whilst serving with the Indian Army Corps in France.” Various other records tell us more about this outstandingly brave NCO’s abilities and the particular act of bravery that earned him his decoration during a German attack to the south of Messines on 31st October 1914. Gagna was a well-known patient at the Royal Pavilion, and told a local journalist “I am a swordsman, son of a race of swordsmen. I am the instructor of my regiment in swordsmanship. Yes, and I can use the bayonet.” He described the feint and counter-feint, thrust and parry of the fight at Messines, how, when his bayonet broke, he flung down his rifle and snatched a sword from a German officer: “When I had that sword, I was happy. I could use that sword,” he said. 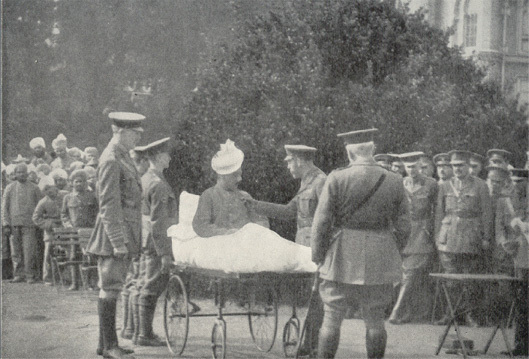 Gagna was lucky to be rescued and to survive with his severe wounds, and was still bed-bound when the King Emperor presented him with the insignia of the Indian Order of Merit in August 1915. He also received the Russian Cross of the Order of St. George, 3rd Class.